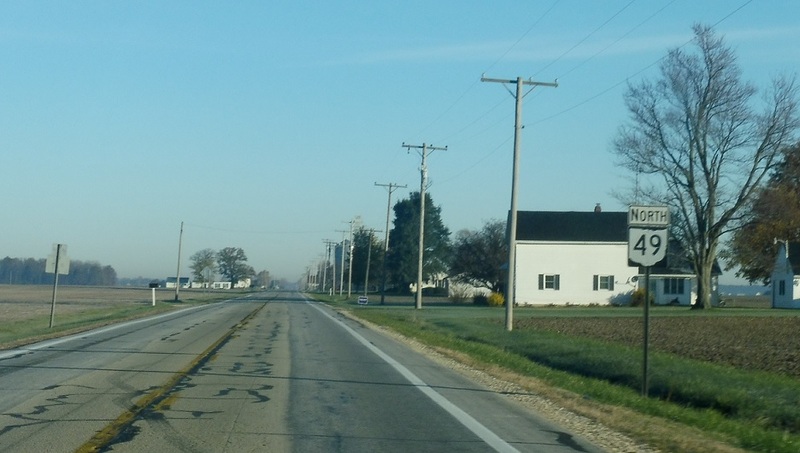 Reassurance shield after the 707 junction. 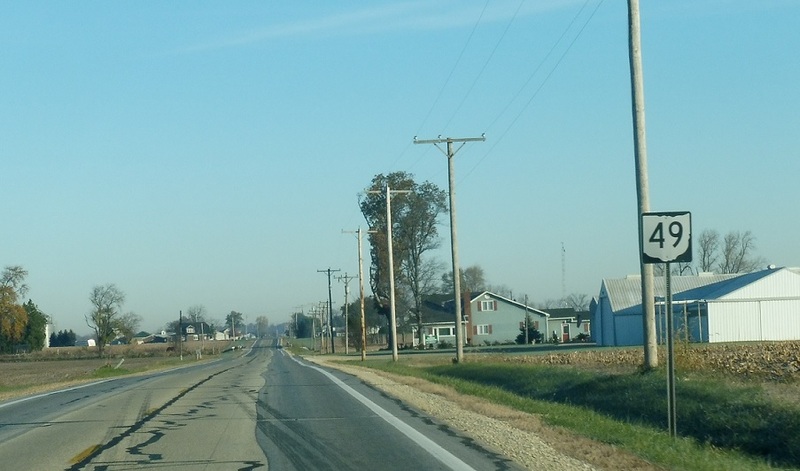 A couple miles after that, SR 49 bears left a little bit before continuing back north. 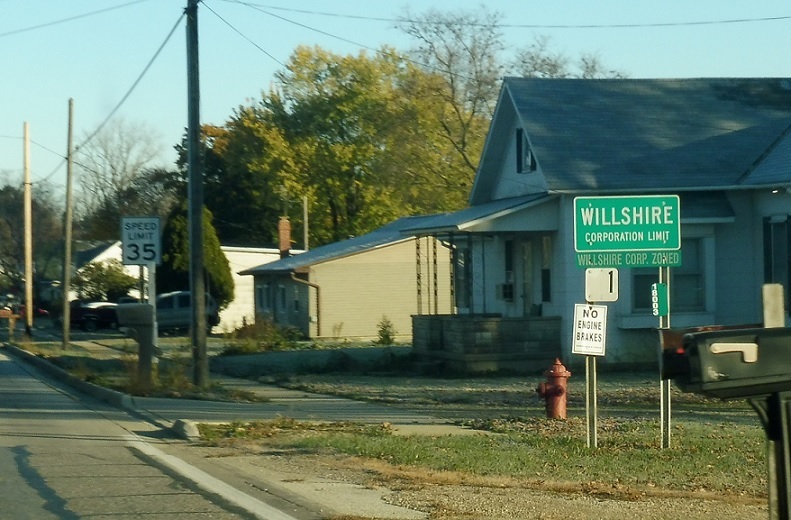 A couple miles later, we’ll enter Willshire. 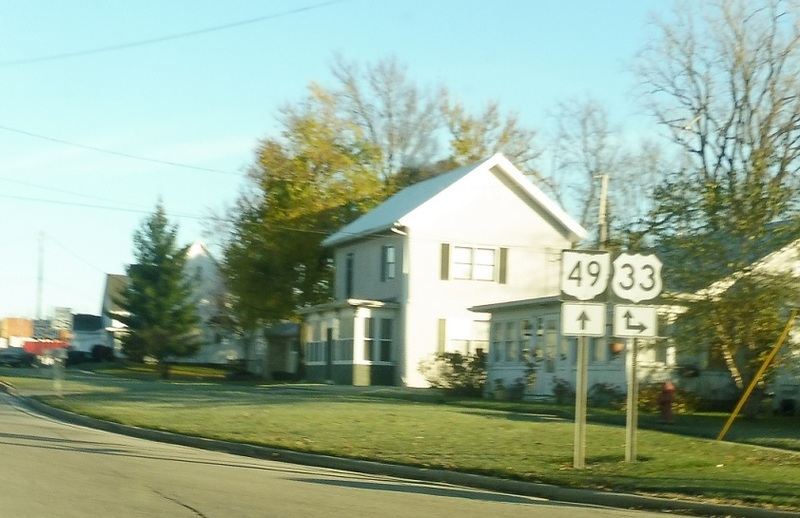 On the south side of Willshire, we’ll approach US-33. 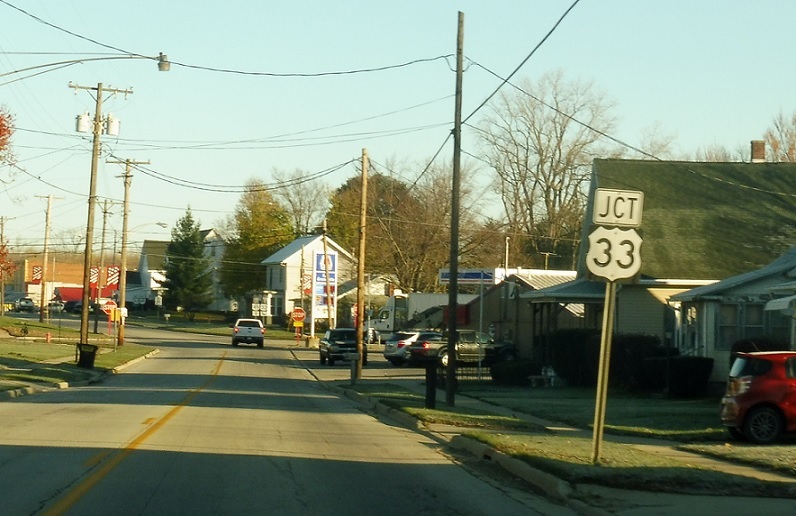 Turn right for US-33 east. 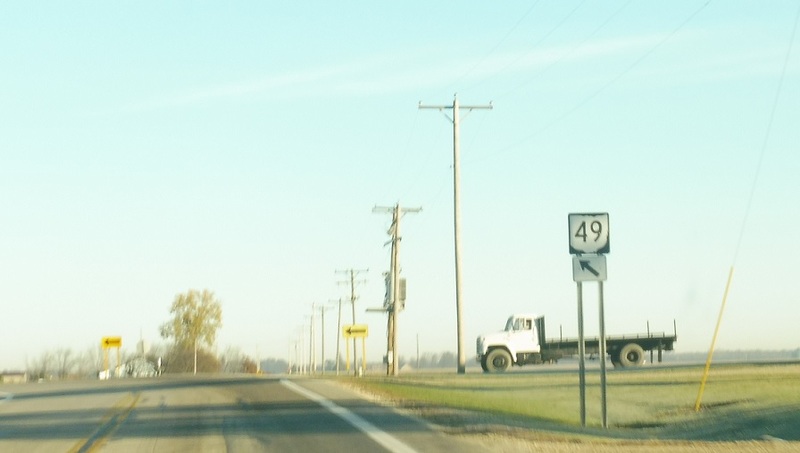 Stay straight for 33 west/49 north, which run concurrent for a few blocks.